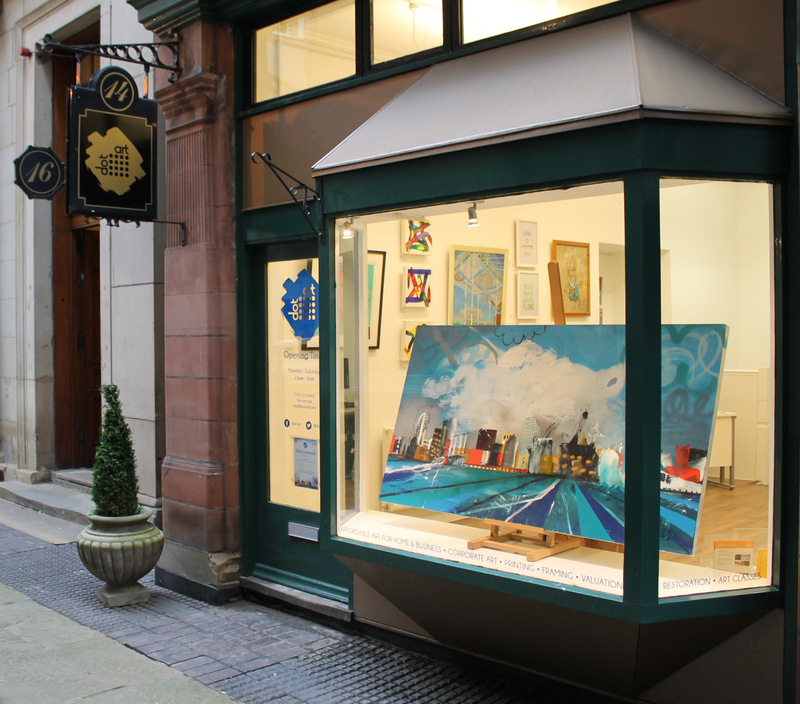 Visit our gallery at 14 Queen Avenue in Liverpool’s commercial district, a 5 minute walk from Liverpool ONE, where we hold regularly changing exhibitions of our member artists work.  You can also view any artwork you see on the website at the gallery; just get in touch. 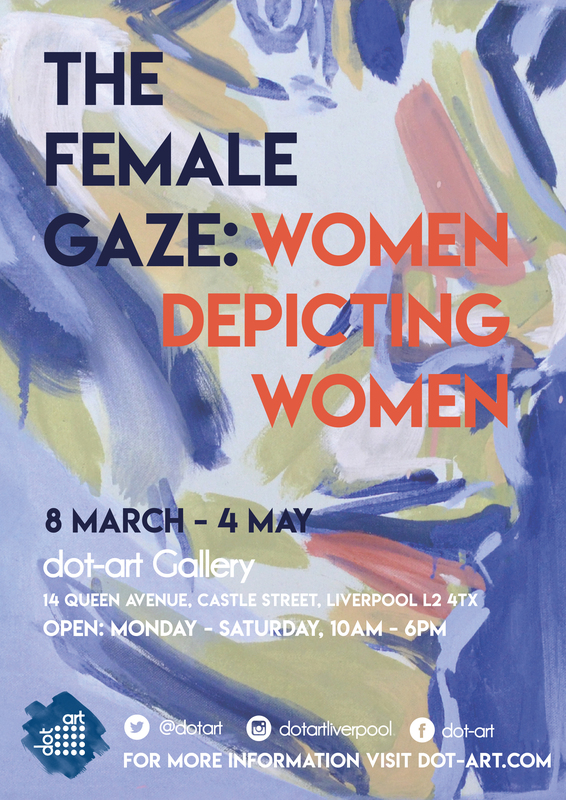 This exhibition starts on Friday 8 March and runs to Saturday 4 May. Entry is free and all are welcome.